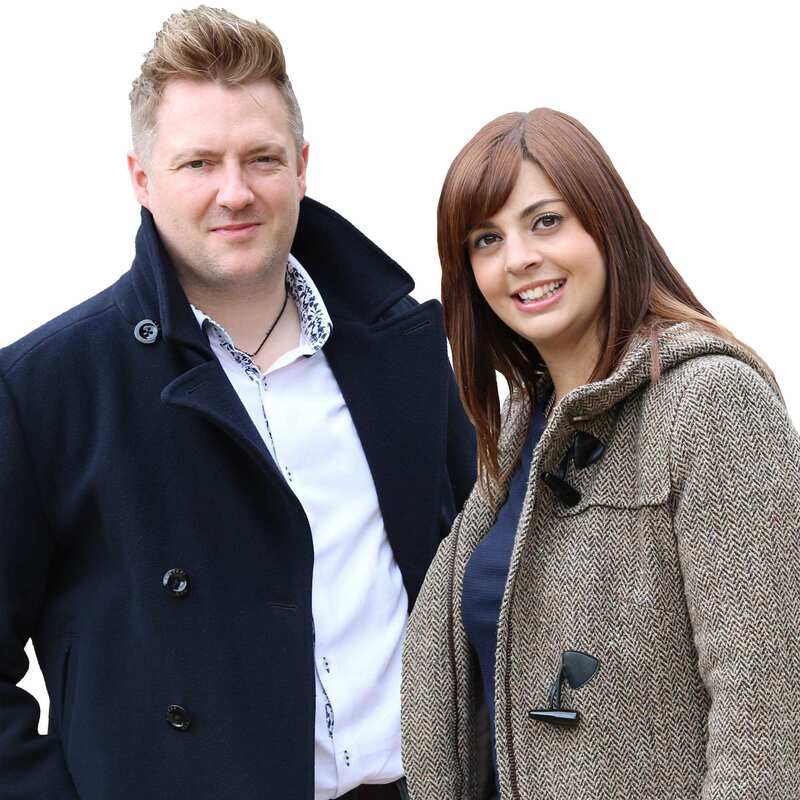 Join Matt & Vicky as they bring you the latest from the Radio Newark Breakfast Show. Newark Festival 2019 Headliner - Sigma! Mysterious Boy, It's Peter Andre! He is coming to Grantham in 2019! 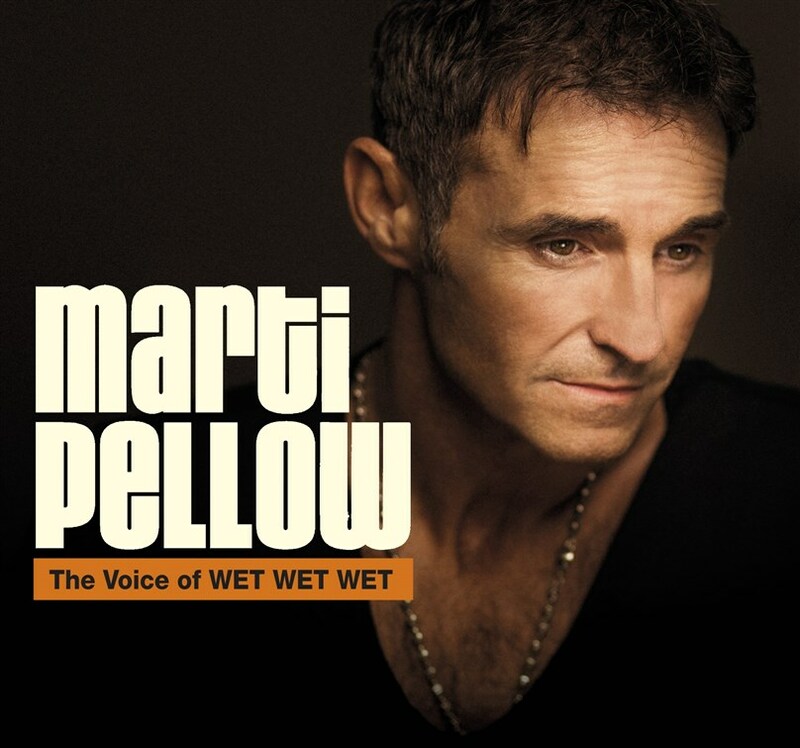 Matt & Vicky catch up with Wet Wet Wet frontman, Marti Pellow. 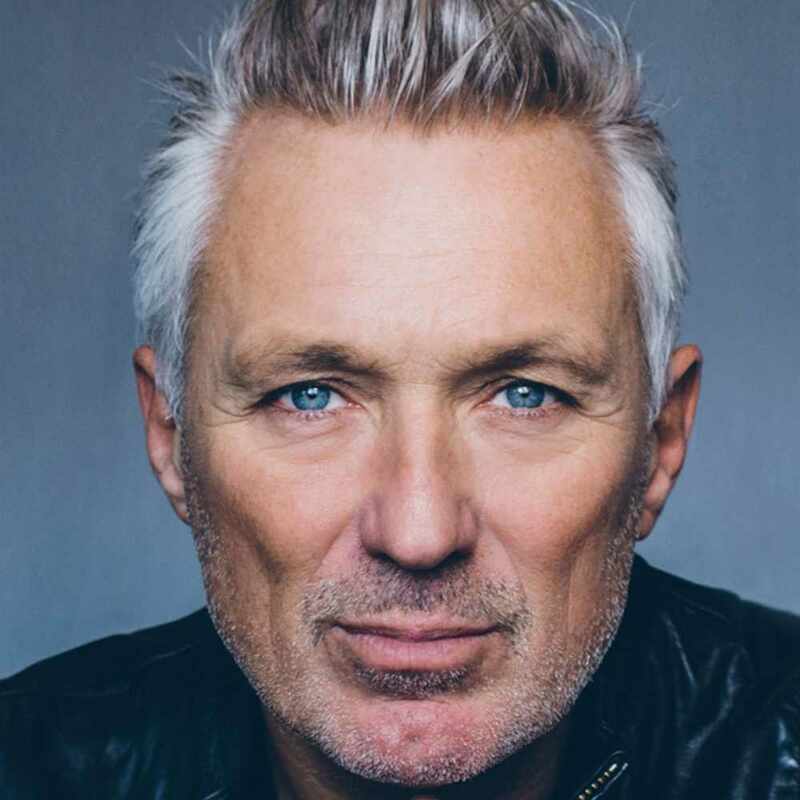 Matt & Vicky chat to musician and actor Martin Kemp. 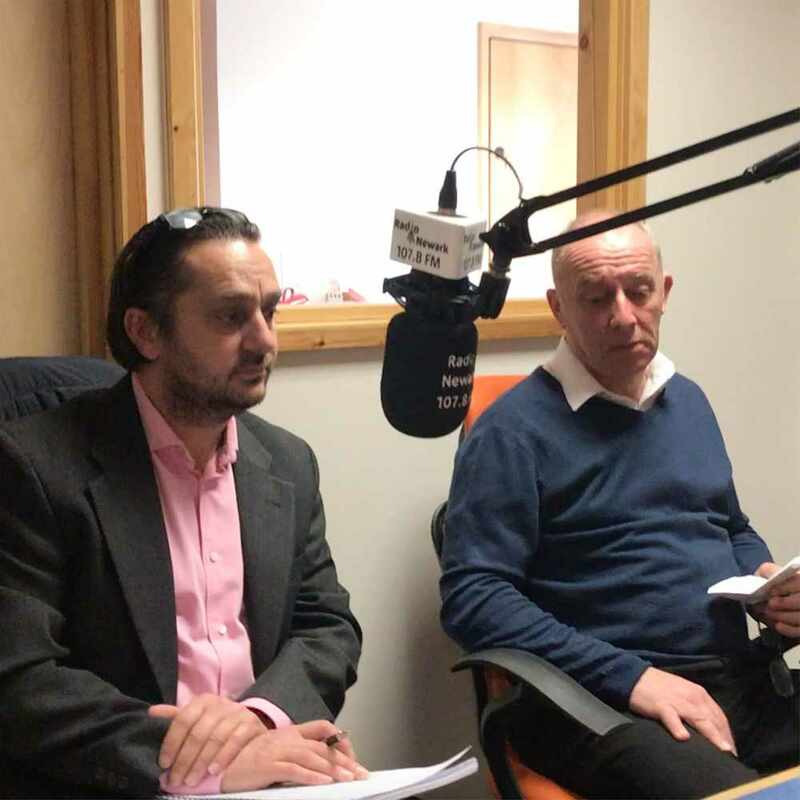 Tony Pollard and Andy Hind join Matt & Vicky to discuss the roadworks in Newark town centre.